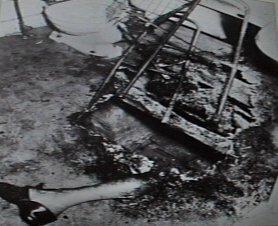 Photo of John Bentley, who died from spontaneous combustion (also in PA) in 1966. A ghastly sight met the gaze of Edward Mullen, a 16 year old lad, as he entered his mother's home on Hemlock Street late yesterday afternoon. 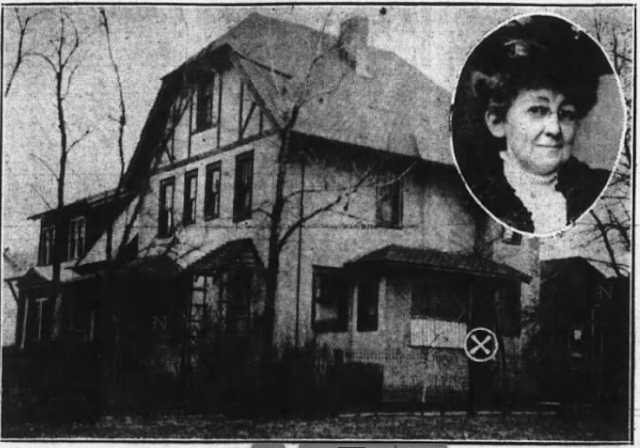 Seated at a table in the summer kitchen attached to the house was the dead body of his mother, Sarah Mullen, a widow of about 60 years old, whose upper body was burned to a crisp and whose clothing was still smoldering. 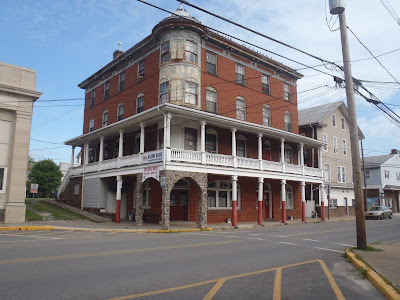 ...Coroner Longstreet and Deputy Pennypacker were engaged until a late hour at Rendham* on the sensational case of death from fright, which is reported elsewhere... Death the coroner said was caused by inhaling flame.